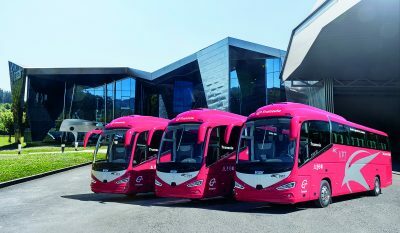 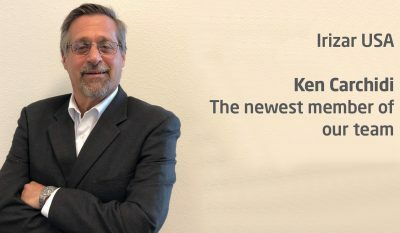 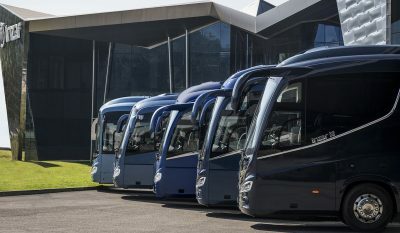 The new generation of Irizar coaches is reaping new successes. 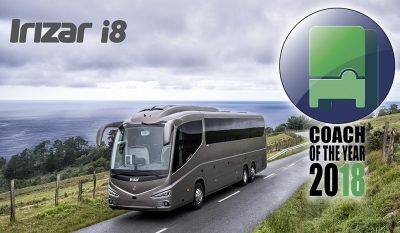 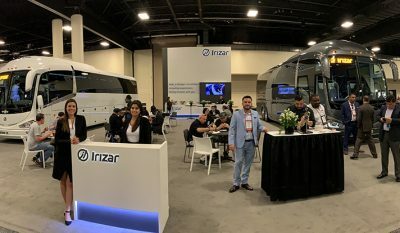 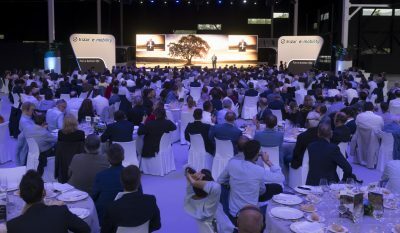 Large operators worldwide remain loyal to the Irizar brand given the attractiveness that Irizar vehicles represent to carry out their different service strategies. 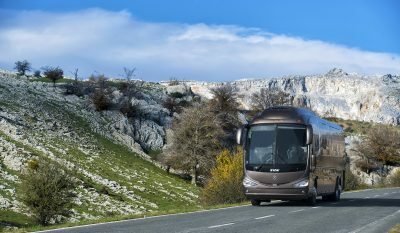 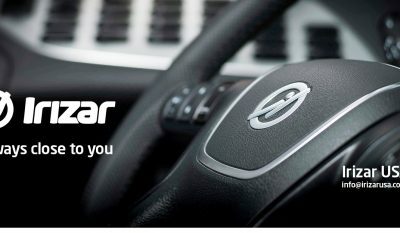 And it is that in Irizar it is very easy to find the vehicle that best suits your needs. 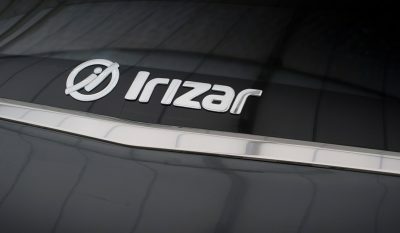 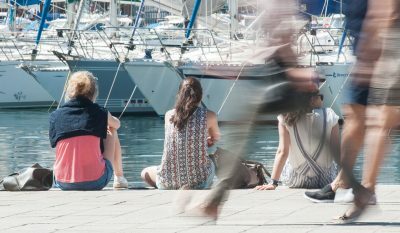 The different companies that are part of the Irizar Group actively participate, in the hands of major European brands, in important European projects for the future of the electrification of cities and public passenger transport.